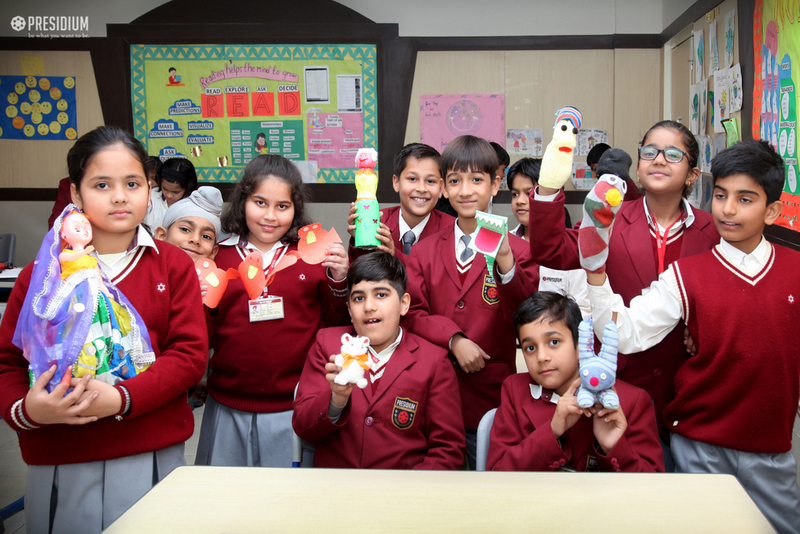 To encourage imagination and creativity amongst our young students, a Puppet Making Competition was recently organized at Presidium. 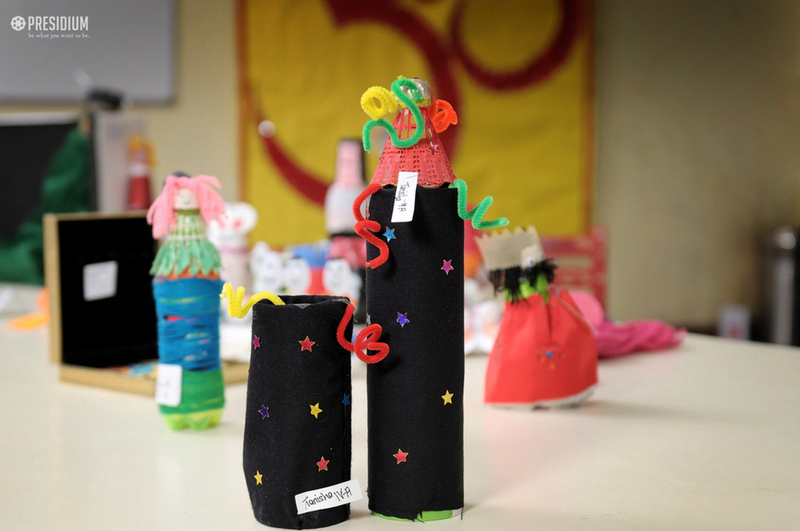 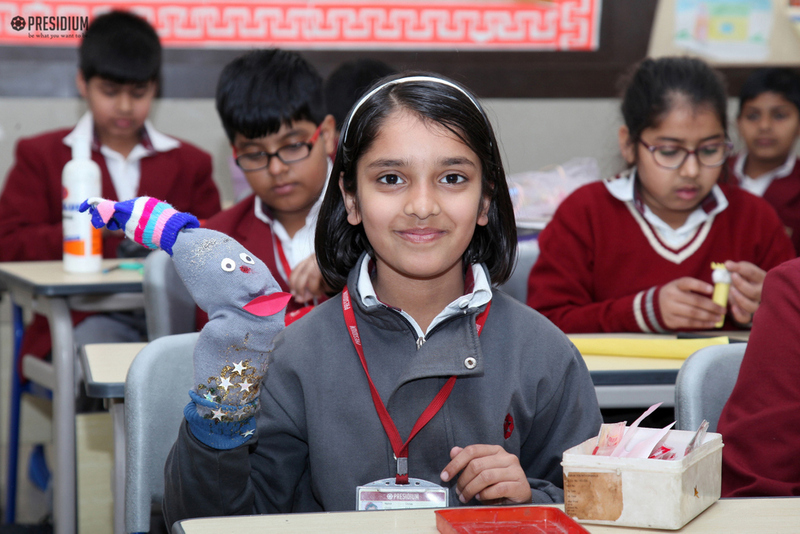 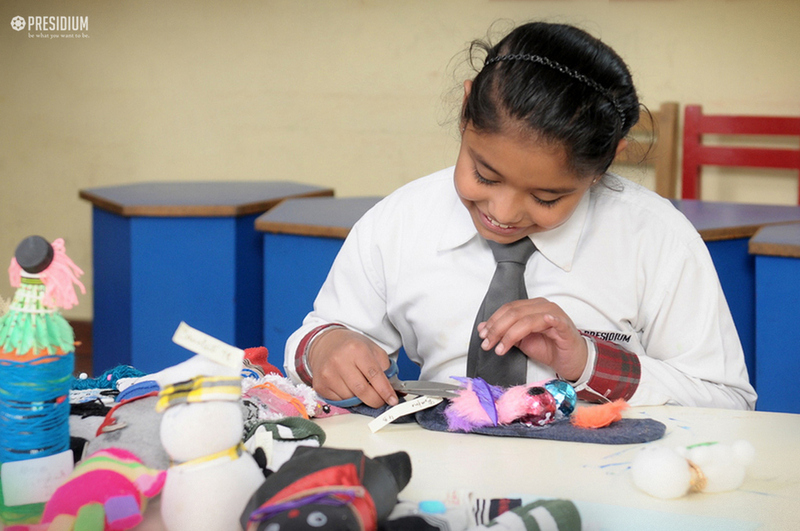 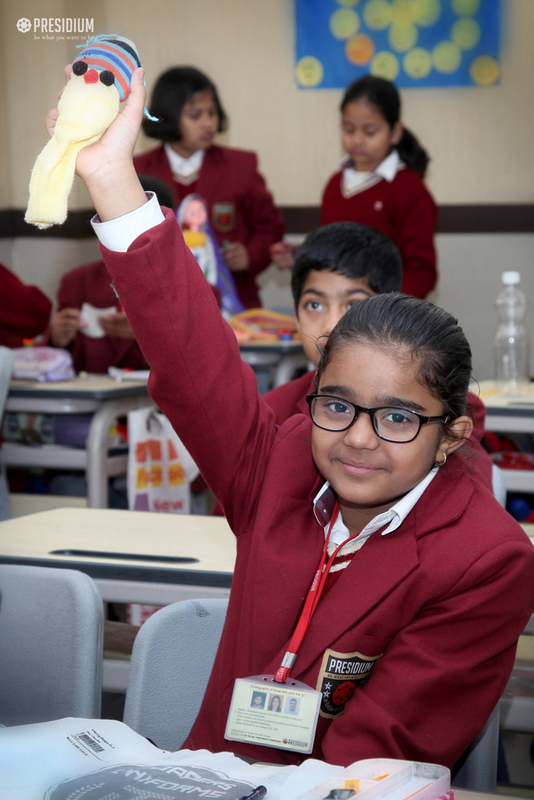 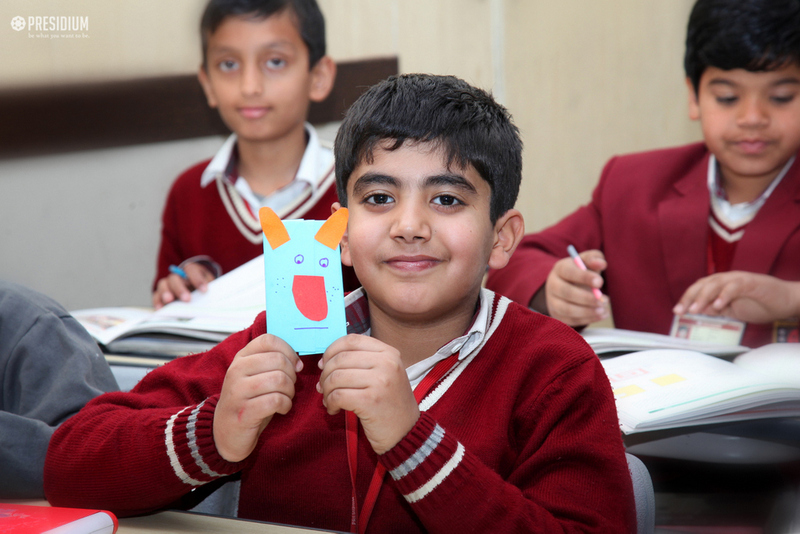 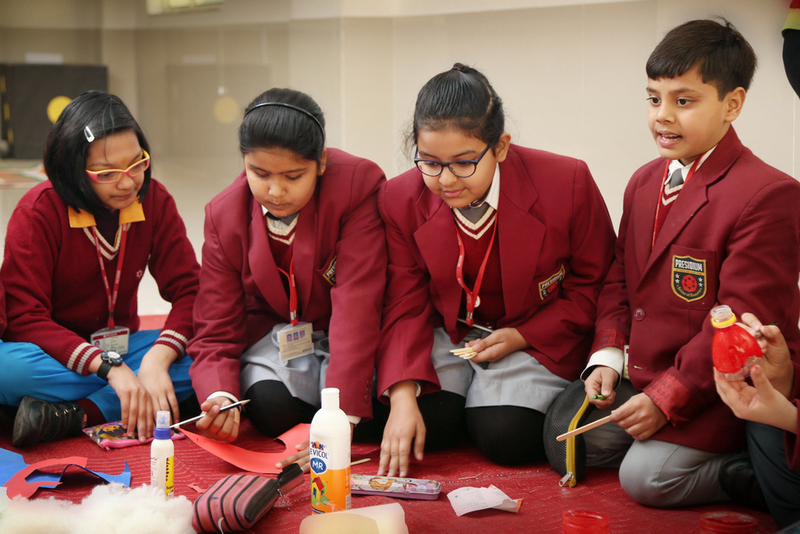 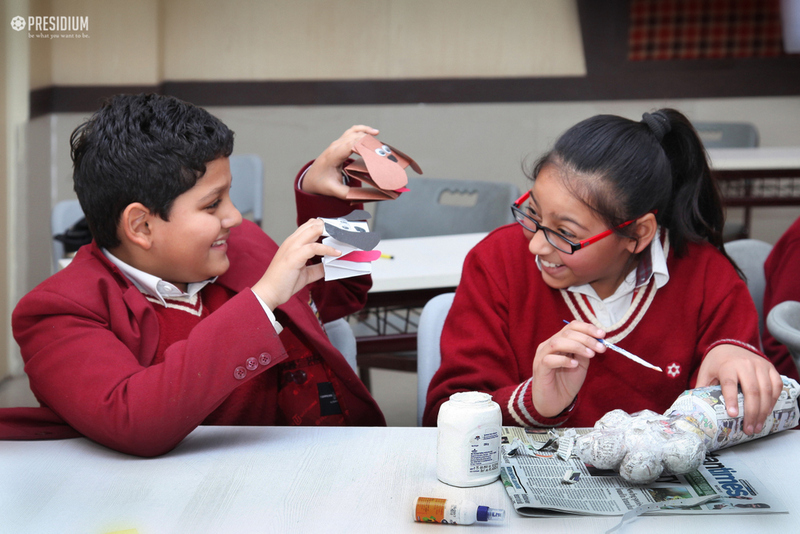 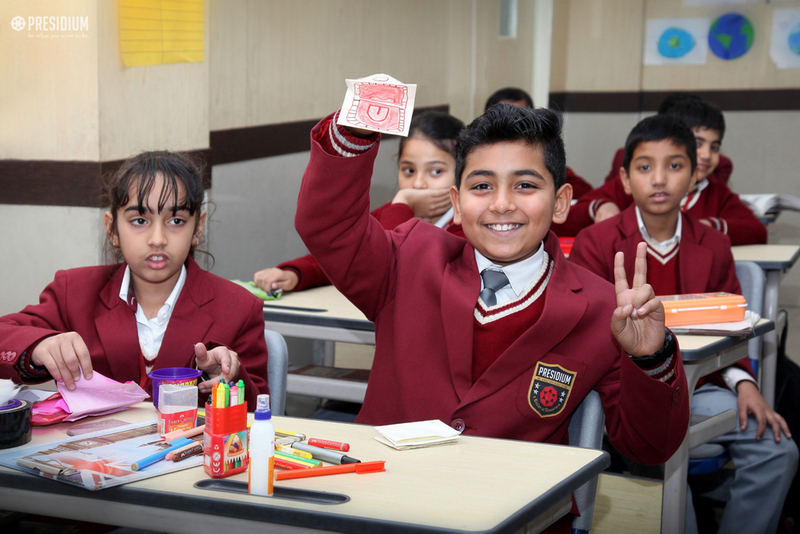 The students overwhelmingly participated in the competition and came up with various kinds of puppets like sock puppets, stick puppets and cloth puppets, using their creativity with the recycled materials like colour paper, ice cream sticks, gloves and velvet cloth. 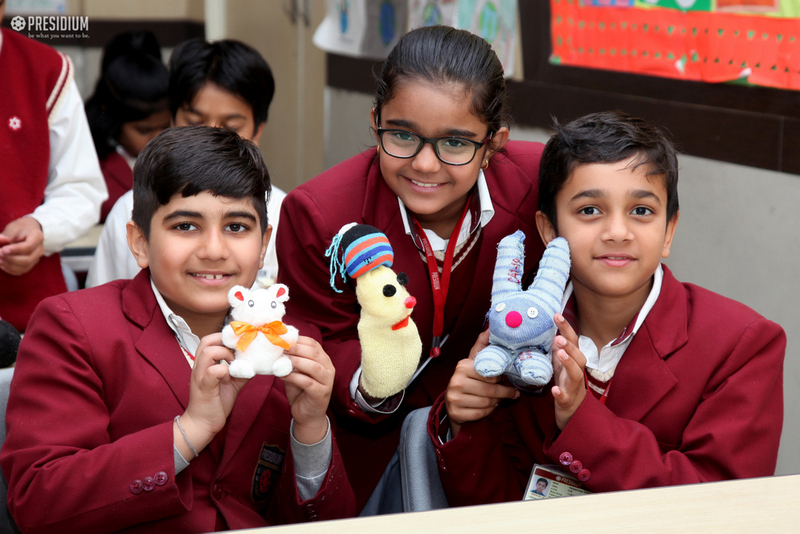 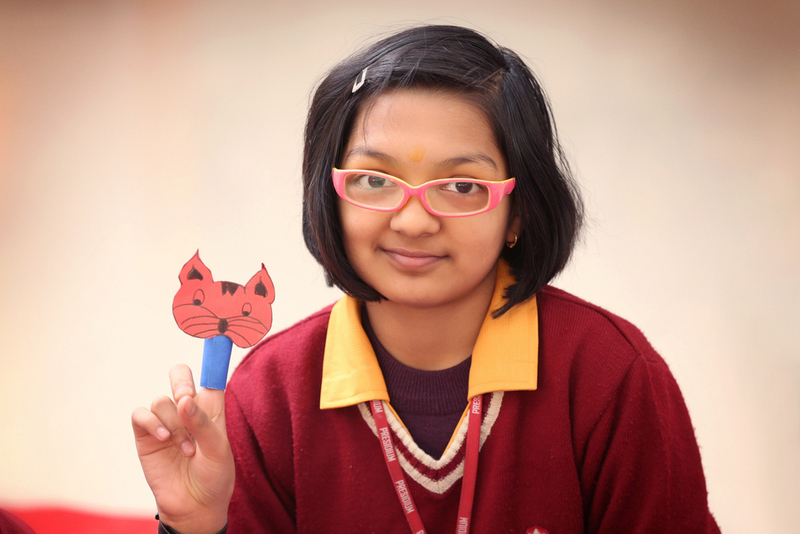 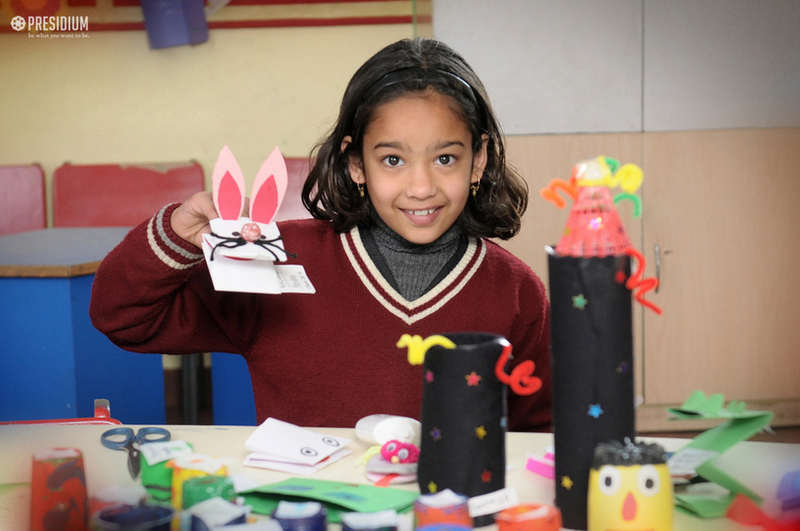 Some of the themes taken up by the students were family, animals, birds and cartoon characters. 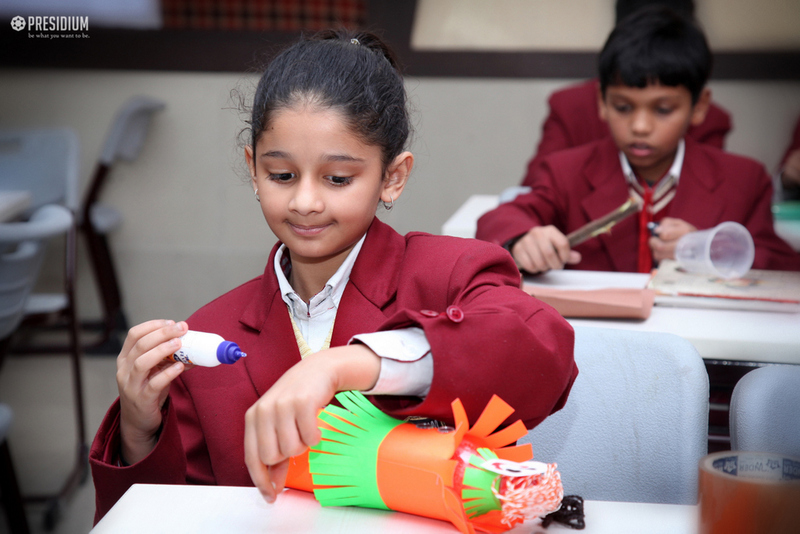 Developing the creative talents of our Presidians, the fun-filled competition also encouraged their craftsmanship and artfulness.